The sparkling new Omni Hotel has a special perk for us locals: The swanky, full-service Mokara Spa. And with pampering treatments, you also get pool and sauna access. Pedicure anyone? These sybaritic services will all be delivered in serene and luxurious surroundings that include plenty of places to simply unwind and exhale. 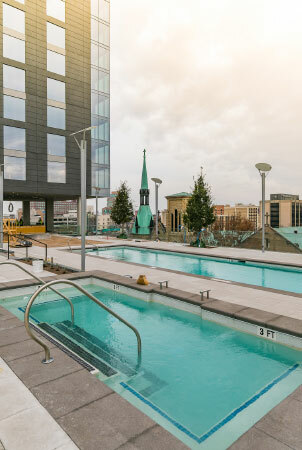 “We’ll have a relaxation lounge that will offer light, healthy refreshments, infused spa waters, a dry sauna with cold cucumber-infused towels and a hydration mist bar to make it a true reviving experience,” says DeVane. 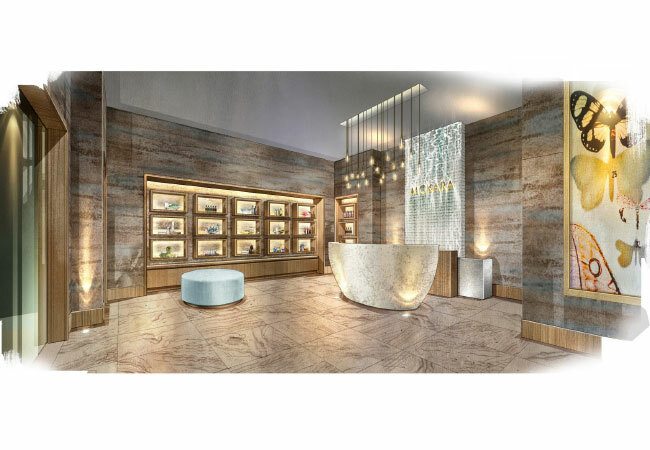 The spa will place an emphasis on customization. At the hydration mist bar, for instance, guests will be able to choose from ingredients like cucumber, lavender or grapefruit.